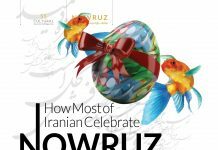 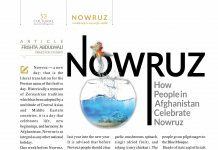 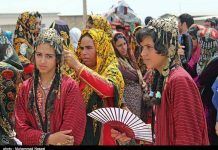 New York Persian Center’s NOWRUZ PARTY! 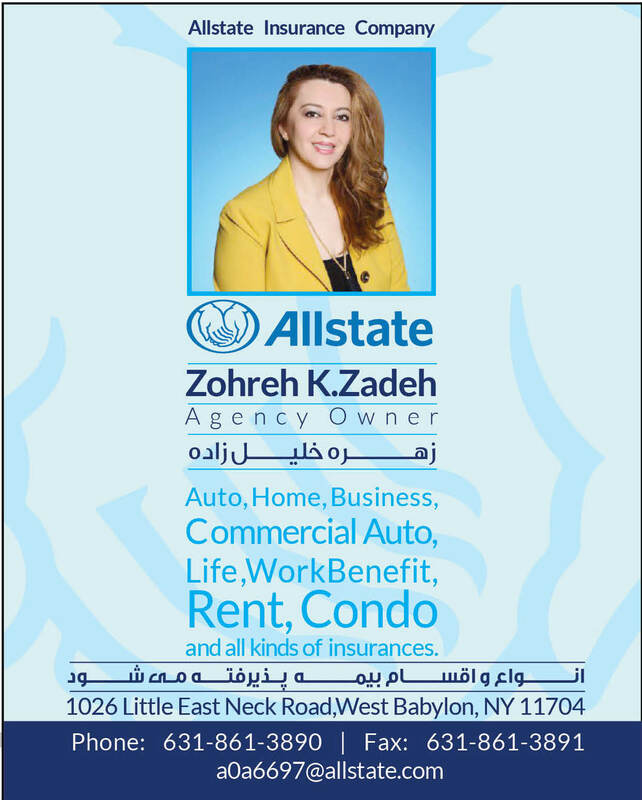 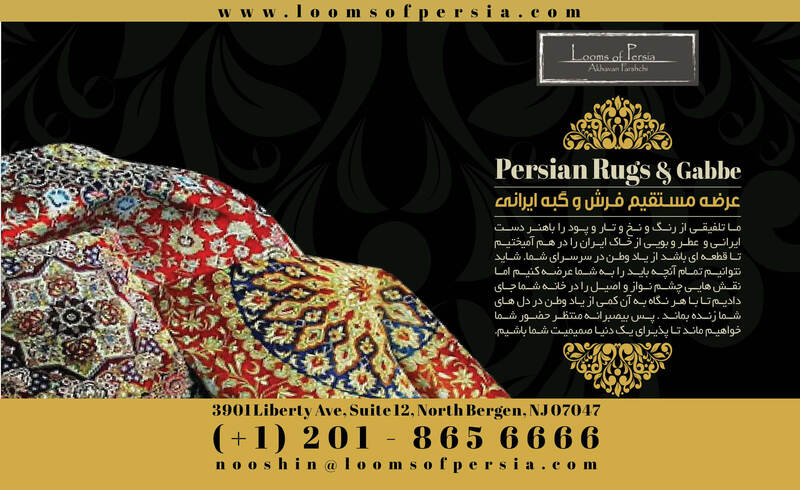 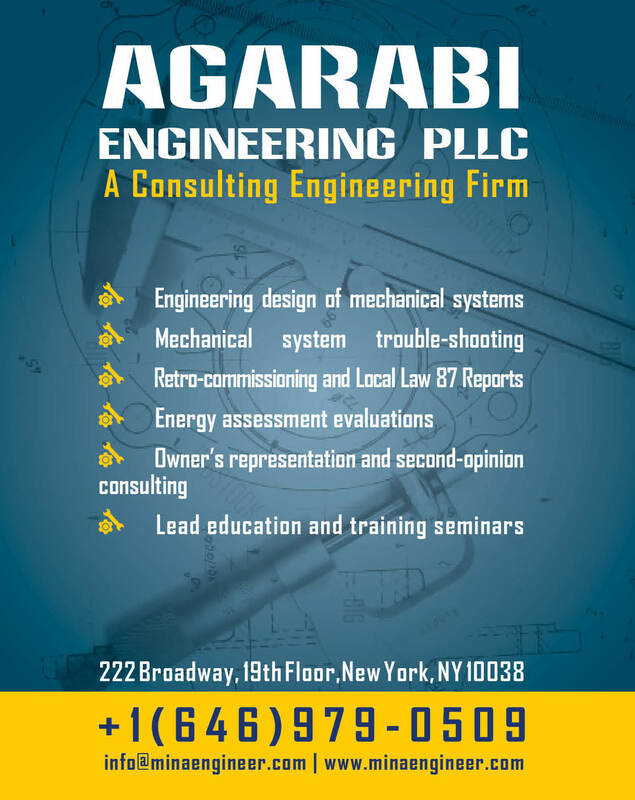 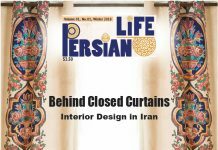 New York Persian Cultural Center, also in business as New York Persian Center, is a house of brands. 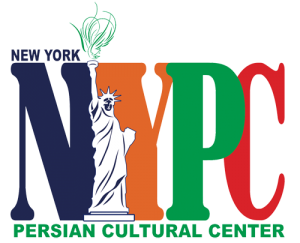 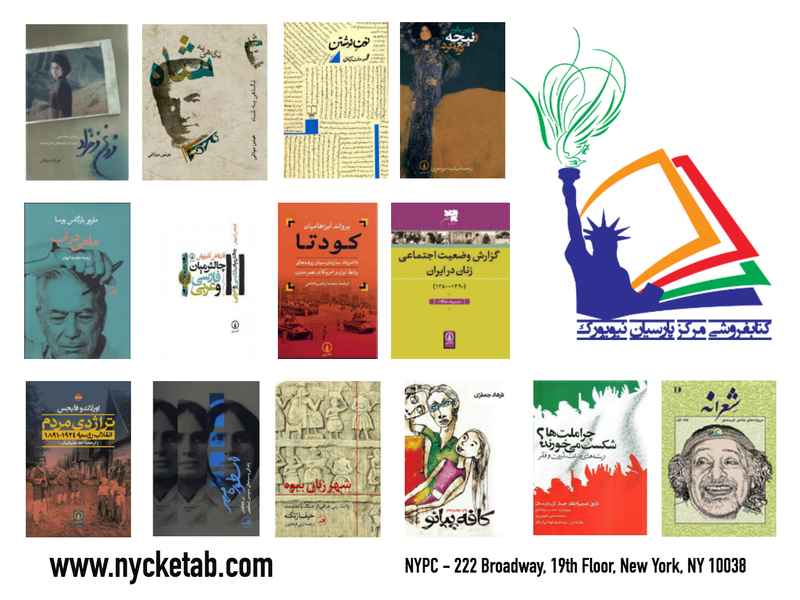 NYPC (in short) is an enlarged community based organization that connects Persians (Iranians, Afghans and Tajiks) and New Yorkers. 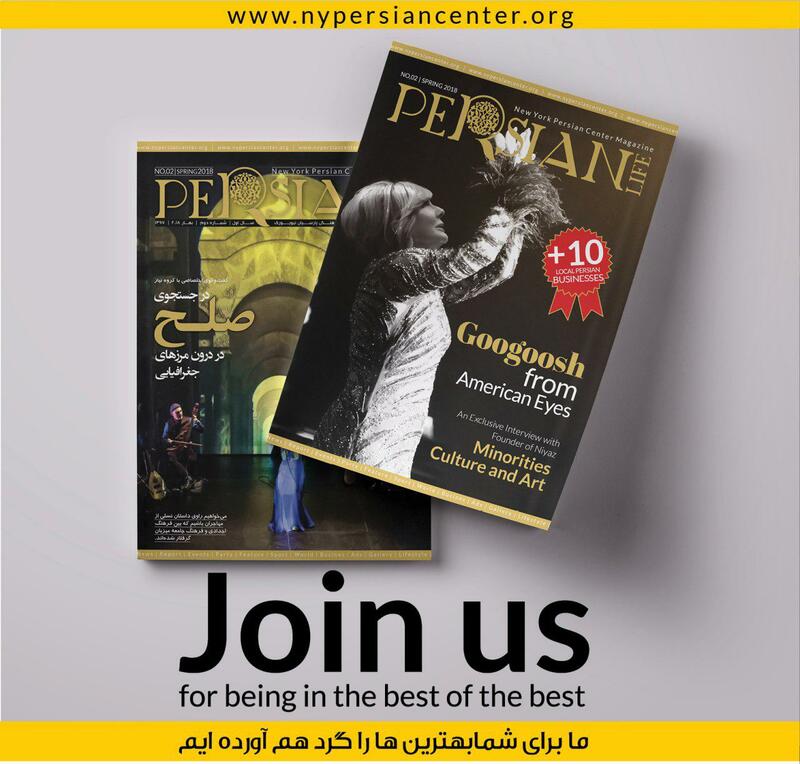 As foundation, we provide language classes, cooking and dancing workshops and events. 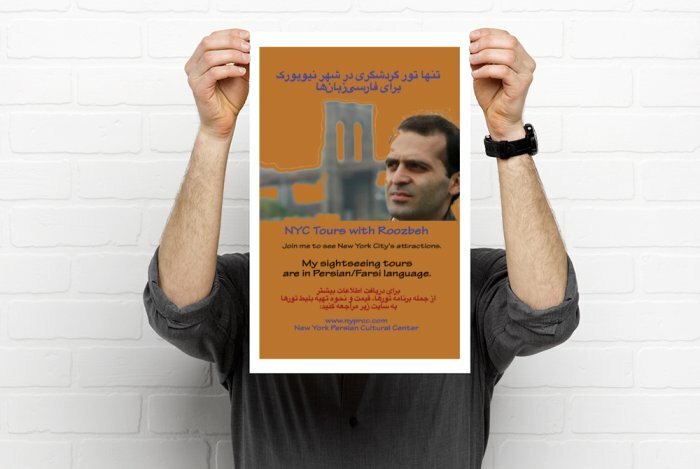 Through our events, we create unique experiences for New Yorkers based on Persian cultures such as dance parties, outdoor games or movie screenings. 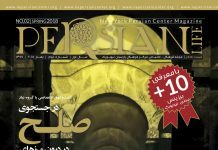 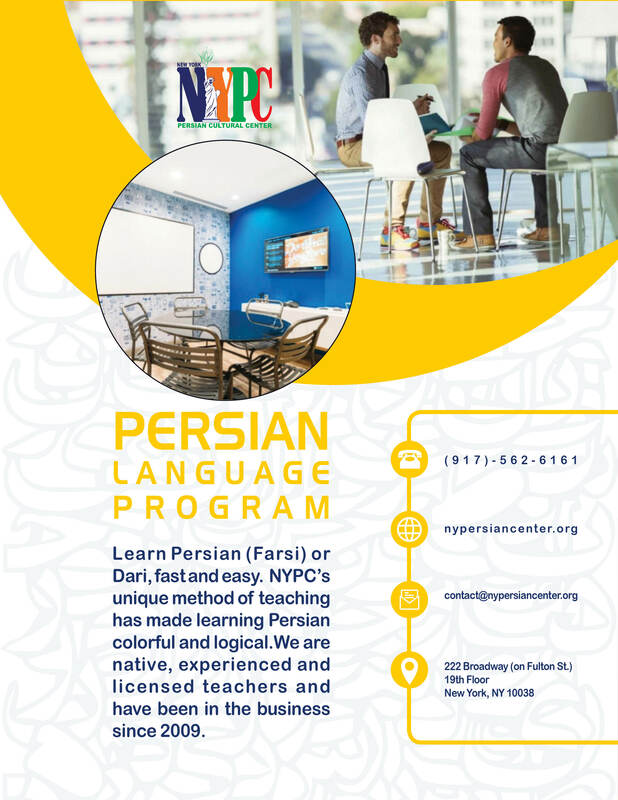 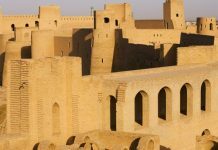 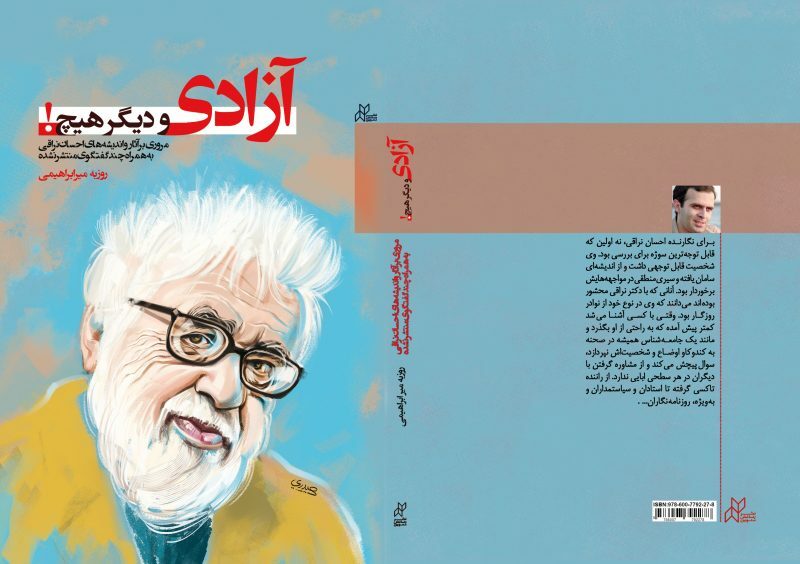 Registration for NYPC’s Persian language class is open now!